An Alum of both Hollywood’s ScreenwritingU, and Scott Myers’ Master classes, John is a writer and producer of edgy, character-driven stories, who works both independently and in the context of his role as Director of European Operations of the US Production Company ‘Have Not Films, Inc’. His drama feature Mujo was one of six international projects recently chosen for the 2016 International Capalbio Future Storyteller Lab, with mentorship from Colin Trevorrow, director/writer of Jurassic World and of the upcoming Star Wars: Episode IX, before being subsequently selected to represent the Lab at the MIA International Audiovisual Market of the 2016 Rome Film Fest. Another of John’s interests, the exploration of innovative story formats and cross-media technologies, resulted in the development of the German/US transmedia mystery series ‘Lostfriesland’. Destined for the mobile generation, it explores interactive storytelling through the use of multiple media platforms, immersing the audience in the story. The unique concept aroused such interest in Germany that the German TV channel NDR filmed the ‘making of’ the proof of concept teaser. 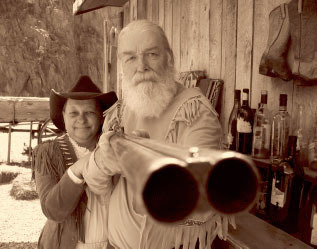 As an independent Producer, John has participated in the development and production of a number of shorts, including the award-winning drama, ‘Fragile Storm’, starring Lance Henriksen, before venturing into the production of features. Among his current projects, he is producing Robert Cavanah’s feature ‘Invisible’ starring recent Scottish BAFTA winner, Kate Dickie, and co-producing the documentary ‘There’s a Hole in My Bucket’, with the participation of Peter Jackson and Ian McKellen. 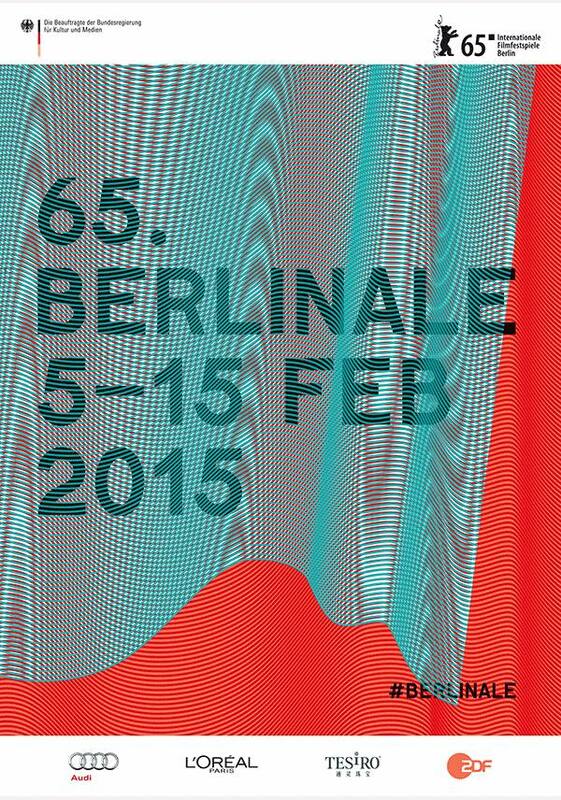 The 65th Berlinale will be held in Berlin, Germany on the 5th to the 15th February 2015.